Sir Elton John has revealed the details of the epic 15-date Australian and 3-date New Zealand leg of his global Farewell Yellow Brick Road tour, which will include two shows at HBF Park (formally nib Stadium) on Saturday, November 30 and Sunday, December 1. Audiences will experience a rare glimpse into Elton’s life, and the deeply personal meaning behind some of his greatest hits, via mesmerising, never-before-seen images and videos displayed throughout the show from his incredible 50-year career. Said to be the “most elaborate, high tech arena show Elton has ever attempted,” it comes complete with brand new stage production, and tour wardrobe designed by Italian fashion house Gucci. 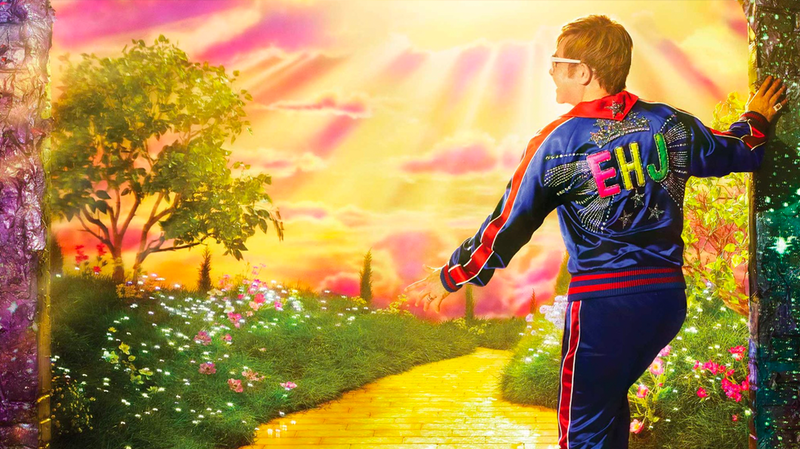 Elton John began his three year Farewell Yellow Brick Road global tour in Pennsylvania, USA in September 2018. His legendary catalogue, including beloved songs Bennie and the Jets, Rocket Man, Tiny Dancer, Crocodile Rock, Philadelphia Freedom and more, are showcased. The milestone itinerary comprises more than 300 shows across five continents, spanning three years, with stops in Europe, North America, Asia, South America, Australia and New Zealand, and marks the last tour of its kind by the celebrated songwriter and showman. He bids farewell to the road almost 50 years on from his debut Australian show, having played 196 concerts and performing to more than 1.5 million people across the country in that time. Since his career began in 1969, he has performed a staggering 4000-plus shows in more than 80 countries. Elton John plays HBF Park on Saturday, November 30 and Sunday, December 1. Tickets on sale Thursday, February 14 from Ticketmaster.